You are here: Home School News Posts Swimmers in 4 Willow and 5 Oak update. 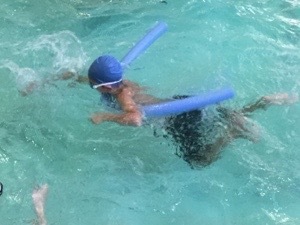 Swimmers in 4 Willow and 5 Oak update. 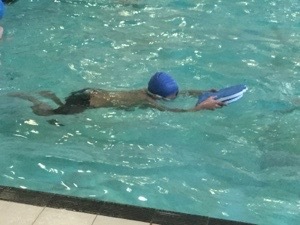 A wonderful session today with three children, who could not swim last week, having the confidence to swim without any aids today.Well done to everyone, a brilliant effort by all. Posted February 5th, 2019 in 4 Willow, 6 Oak, PE.